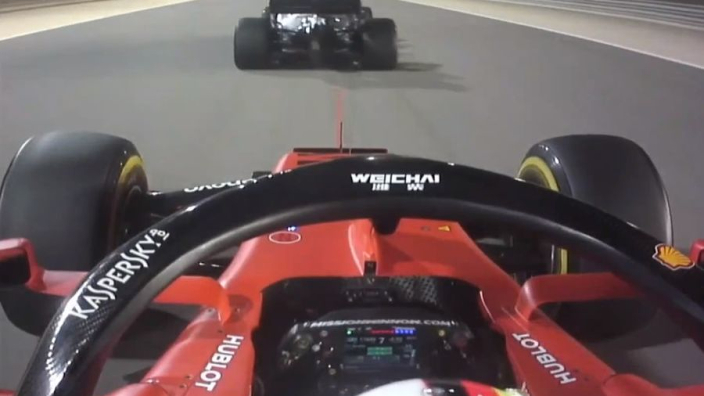 VIDEO: Hamilton a sitting duck to Vettel! 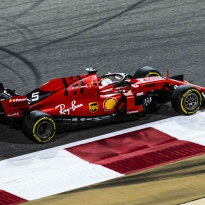 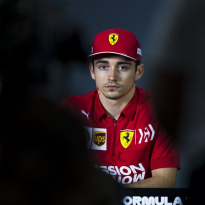 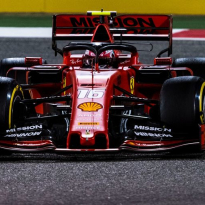 Sebastian Vettel put Ferrari back into a one-two at the Bahrain Grand Prix, taking P2 back from Lewis Hamilton, having lost out to the Mercedes during his pit-stop. 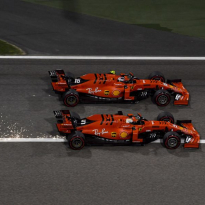 Hamilton said he was a sitting duck as his soft tyres began to go off.